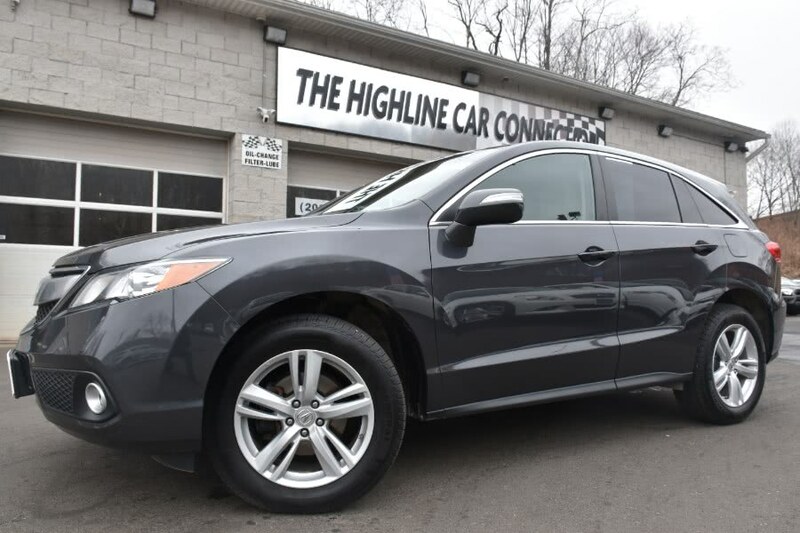 2019 Acura RDX $37,987 5,305 mi. 2019 Acura TLX $33,225 3,085 mi. 2019 Acura TLX $40,999 8,115 mi. 2018 Acura ILX $20,987 15,575 mi. 2018 Acura ILX $23,487 9,864 mi. 2018 Acura ILX $20,987 8,984 mi. 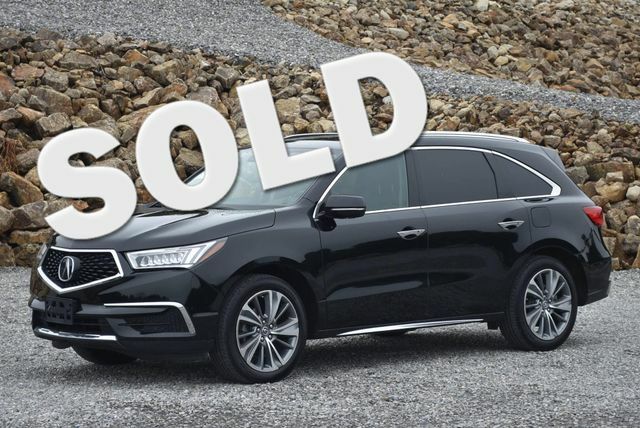 2018 Acura MDX $42,739 7,658 mi. 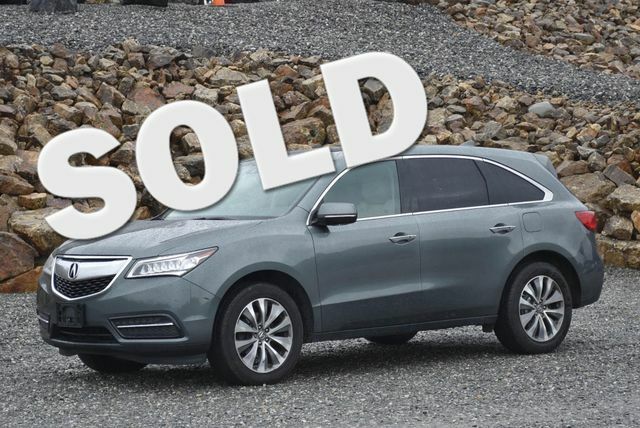 2018 Acura MDX $37,987 7,245 mi. 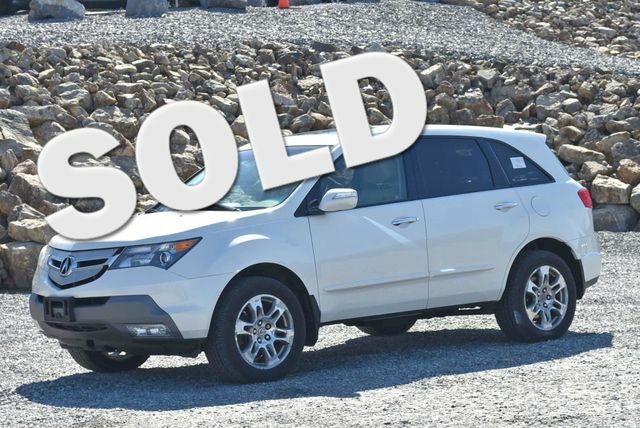 2018 Acura MDX $36,987 7,128 mi. 2018 Acura TLX $28,987 6,099 mi. 2016 Kelley Blue Book Brand Image Awards are based on the Brand Watch(tm) study from Kelley Blue Book Market Intelligence. Award calculated among non-luxury shoppers. For more information,visit www.kbb.com. Kelley Blue Book is a registered trademark of Kelley Blue Book Co.,Inc. 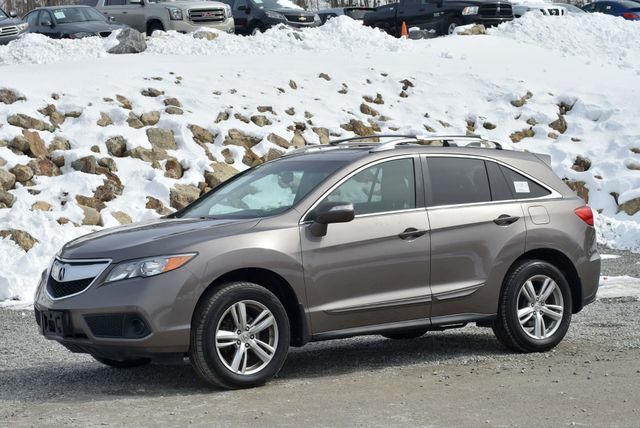 2016 Acura RDX 26,423 mi. 2016 Acura TLX $24,200 26,076 mi. $24,200, Bellanova White Pearl, 26,076 mi, 1-Owner CLEAN Carfax. Navigation,Sunroof,Blind Spot Monitor,Backup Camera,Leath Int,Bluetooth,USB,Keyless Entry,heated seats,P Seats,Alloy Wheels,Push Button Start,Lane Assist. We do the service work up front,not after you have seen the vehicle! Buy this Acura 3.5L V6 with full confidence and ask for the service records that we have. Give us a call at 203-294-4610 or visit www.WallingfordAutoPark.com to see our full inventory! Trade Ins are welcome. We finance for all credit types! VIN:19UUB3F58GA000267, Stock No:14529, Please Call Wallingford Auto Park, 485 North Colony Road, Route 5, Wallingford, CT At 203 294-4610. Mention You Saw This Vehicle On Bargain News Online! 2016 Acura TLX $20,880 47,592 mi. $20,880, Crystal Black Pearl, 47,592 mi, CARFAX One-Owner. Navigation,Sunroof,Blind Spot Monitor,Backup Camera,Leath Int,Bluetooth,USB,Keyless Entry,heated seats,P Seats,Alloy Wheels,Push Button Start. We do the service work up front,not after you have seen the vehicle! Buy this Acura 3.5L V6 with full confidence and ask for the service records that we have. Give us a call at 203-294-4610 or visit www.WallingfordAutoPark.com to see our full inventory! Trade Ins are welcome. We finance for all credit types! VIN:19UUB3F51GA001650, Stock No:14723, Please Call Wallingford Auto Park, 485 North Colony Road, Route 5, Wallingford, CT At 203 294-4610. Mention You Saw This Vehicle On Bargain News Online! For more information,visit www.kbb.com. Kelley Blue Book is a registered trademark of Kelley Blue Book Co.,Inc. 2015 Acura TLX $22,980 25,493 mi. $22,980, Bellanova White Pearl, 25,493 mi, CARFAX One-Owner. Sunroof,Blind Spot Monitor,Backup Camera,New Tires,Leath Int,Bluetooth,USB,Keyless Entry,heated seats,P Seats,Lane Assist,Accident Avoidance,Alloy Wheels. We do the service work up front,not after you have seen the vehicle! Buy this Acura 3.5L V6 with full confidence and ask for the service records that we have. Give us a call at 203-294-4610 or visit www.WallingfordAutoPark.com to see our full inventory! Trade Ins are welcome. We finance for all credit types! VIN:19UUB3F73FA010107, Stock No:14634, Please Call Wallingford Auto Park, 485 North Colony Road, Route 5, Wallingford, CT At 203 294-4610. Mention You Saw This Vehicle On Bargain News Online! 2014 Acura TL $14,995 76,513 mi. *Insurance Institute for Highway Safety. As one of the top car dealerships in Terryville, CT,we take pride in helping you find the perfect new,used or Certified Pre-Owned Chevrolet vehicle for your lifestyle and budget. Whether you see us first or last,you'll love us! 860-582-7434. VIN:19UUA8F30EA002655, Stock No:7402A, Terryville Chevrolet "We Take Anything In On Trade", 302 Main Street, Terryville, CT 860-582-7434. Mention You Saw This Vehicle On Bargain News Online! 2013 Acura TL $17,277 69,487 mi. $17,277, Bellanova White Pearl, 69,487 mi, Clean CARFAX. Navigation,Sunroof,Backup Camera,New Tires,Leath Int,Bluetooth,USB,Keyless Entry,heated seats,P Seats,Alloy Wheels. We do the service work up front,not after you have seen the vehicle! 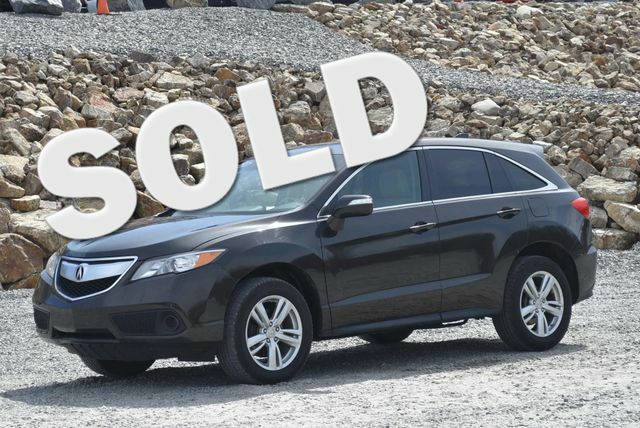 Buy this Acura SH-AWD with full confidence and ask for the service records that we have. Give us a call at 203-294-4610 or visit www.WallingfordAutoPark.com to see our full inventory! Trade Ins are welcome. We finance for all credit types! VIN:19UUA9F59DA002224, Stock No:14510, Please Call Wallingford Auto Park, 485 North Colony Road, Route 5, Wallingford, CT At 203 294-4610. Mention You Saw This Vehicle On Bargain News Online! 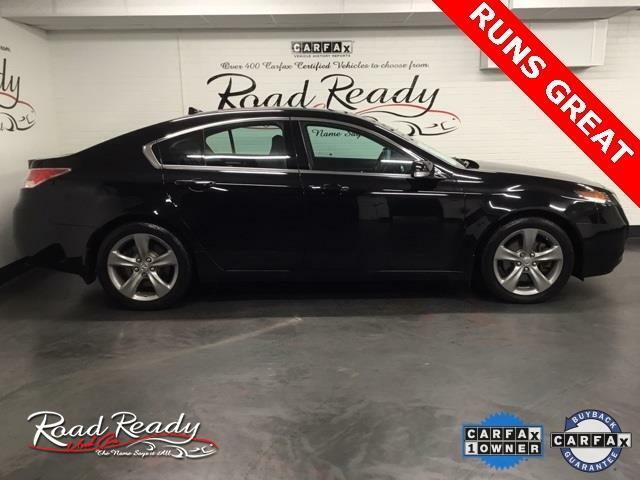 2012 Acura TL $14,680 48,384 mi. $14,680, Graphite Luster Metallic, 48,384 mi, TL 3.5 w/Technology Package Navigation,Sunroof,Backup Camera,New Tires,Leath Int,Bluetooth,USB,Keyless Entry,heated seats,P Seats,Alloy Wheels. We do the service work up front,not after you have seen the vehicle! Buy this Acura 3.5 with full confidence and ask for the service records that we have. Give us a call at 203-294-4610 or visit www.WallingfordAutoPark.com to see our full inventory! Trade Ins are welcome. We finance for all credit types! VIN:19UUA8F53CA040296, Stock No:14231, Please Call Wallingford Auto Park, 485 North Colony Road, Route 5, Wallingford, CT At 203 294-4610. Mention You Saw This Vehicle On Bargain News Online! 2011 Acura MDX w/Tech 36,183 mi. 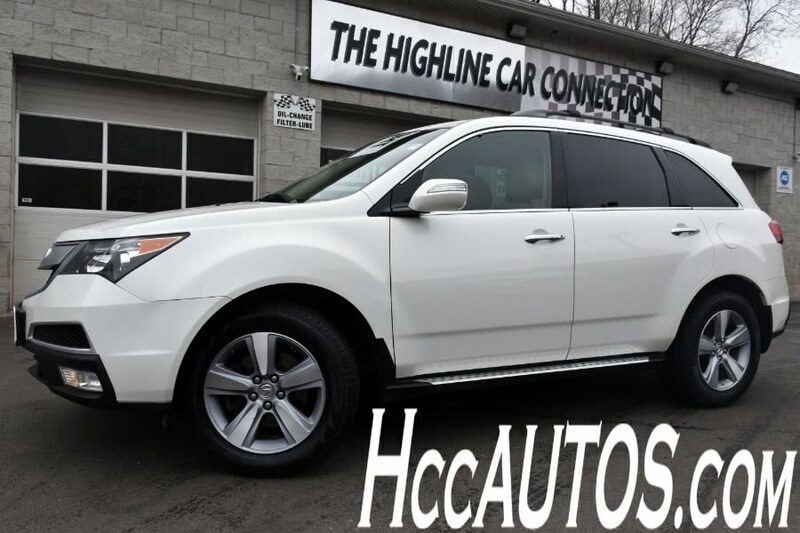 $8,999, Silver, 148,669 mi, Silver 2010 Acura MDX 3.7L SH-AWD AWD 6-Speed Automatic 3.7L V6 SOHC VTEC 24V CREDIT ISSUES? WE CAN HELP!! **203-888-2000**,ACCIDENT FREE CARFAX REPORT,SERVICE HISTORY AVAILABLE,ALL WHEEL DRIVE,AVAILABLE EXTENDED WARRANTY,3.7L V6 SOHC VTEC 24V,4-Wheel Disc Brakes,ABS,AM/FM radio: XM,Anti-whiplash front head restraints,Brake assist,Dual front impact airbags,Dual front side impact airbags,Electronic Stability Control,Four wheel independent suspension,Heated front seats,P Moonroof,Radio: AM/FM Acura Premium Sound System,Remote keyless entry,Speed-sensing steering,Steering wheel memory,Steering wheel mounted audio controls,Traction Control,XM Radio. 2010 Acura RL $12,980 83,805 mi. $12,980, Platinum Frost Metallic, 83,805 mi, Clean CARFAX. Local Trade in with amazing service history! 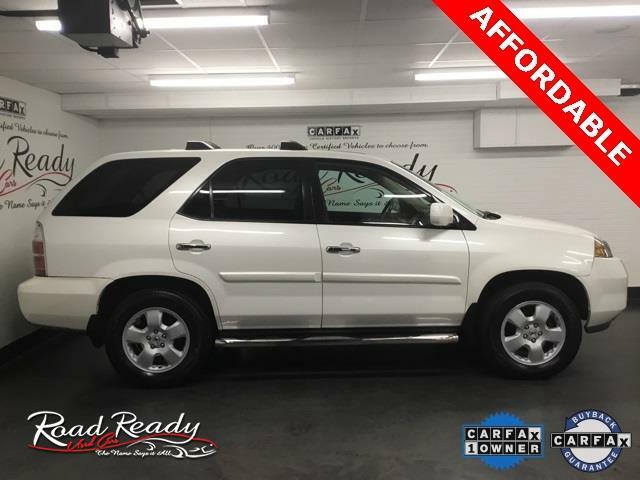 Navigation,Heated and Cooled Seats,Sunroof,Backup Camera,Leath Int,P Seats,Alloy Wheels. We do the service work up front,not after you have seen the vehicle! 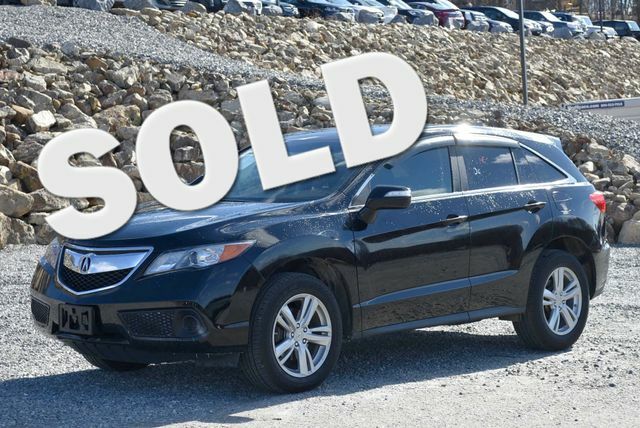 Buy this Acura 3.7 with full confidence and ask for the service records that we have. Give us a call at 203-294-4610 or visit www.WallingfordAutoPark.com to see our full inventory! Trade Ins are welcome. We finance for all credit types! VIN:JH4KB2F67AC000456, Stock No:14679, Please Call Wallingford Auto Park, 485 North Colony Road, Route 5, Wallingford, CT At 203 294-4610. Mention You Saw This Vehicle On Bargain News Online! 2010 Acura TL $11,980 73,718 mi. $11,980, White Diamond Pearl, 73,718 mi, Sunroof,New Tires,Leath Int,Bluetooth. We do the service work up front,not after you have seen the vehicle! Buy this Acura 3.5 with full confidence and ask for the service records that we have. Give us a call at 203-294-4610 or visit www.WallingfordAutoPark.com to see our full inventory! Trade Ins are welcome. We finance for all credit types! VIN:19UUA8F21AA024715, Stock No:14624, Please Call Wallingford Auto Park, 485 North Colony Road, Route 5, Wallingford, CT At 203 294-4610. Mention You Saw This Vehicle On Bargain News Online! 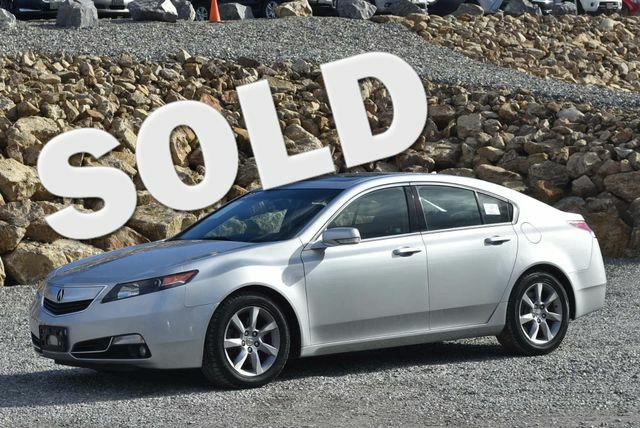 2010 Acura TSX $9,677 129,506 mi. $9,677, Gray, 129,506 mi, VIN:JH4CU2F67AC008751, Stock No:14764, Please Call Wallingford Auto Park, 485 North Colony Road, Route 5, Wallingford, CT At 203 294-4610. Mention You Saw This Vehicle On Bargain News Online! 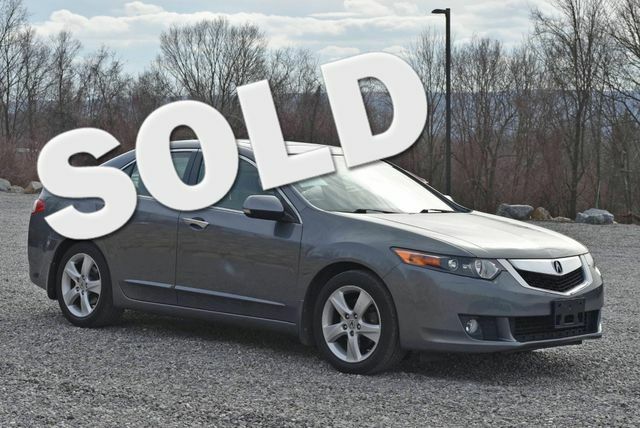 2010 Acura TSX 4DR SDN L4 MT $9,840 121,839 mi. 2009 Acura TL $13,977 95,421 mi. $13,977, Crystal Black Pearl, 95,421 mi, Certified by our 108-point safety inspection! We do the service work up front,not after you have seen the vehicle! 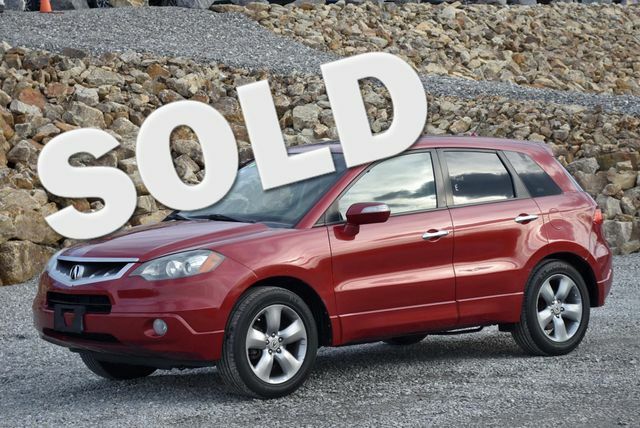 Buy this Acura SH-AWD with full confidence and ask for the service records that we have. Give us a call at 203-294-4610 or visit www.WallingfordAutoPark.com to see our full inventory! Trade Ins are welcome. We finance for all credit types! VIN:19UUA96529A004193, Stock No:14715, Please Call Wallingford Auto Park, 485 North Colony Road, Route 5, Wallingford, CT At 203 294-4610. Mention You Saw This Vehicle On Bargain News Online! 2009 Acura TL $12,980 59,900 mi. $12,980, Palladium Metallic, 59,900 mi, Sunroof,Leath Int,Bluetooth,USB,heated seats,P Seats,Alloy Wheels. We do the service work up front,not after you have seen the vehicle! Buy this Acura 3.5 with full confidence and ask for the service records that we have. Give us a call at 203-294-4610 or visit www.WallingfordAutoPark.com to see our full inventory! Trade Ins are welcome. We finance for all credit types! VIN:19UUA86219A014620, Stock No:14741, Please Call Wallingford Auto Park, 485 North Colony Road, Route 5, Wallingford, CT At 203 294-4610. Mention You Saw This Vehicle On Bargain News Online! 2009 Acura TSX TECH PKG $9,894 114,080 mi. 2005 Acura MDX 182,977 mi. Nighthawk Black Pearl, 182,977 mi, CALL US TODAY FOR A LIVE vehicle demonstration via FaceTime or Android. 2005 Acura MDX Black,Leather. 1999 Acura TL $4,000 118,899 mi. $4,000, Green, 118,899 mi, VIN:19UUA5647XA051877, Stock No:14444A, Please Call Wallingford Auto Park, 485 North Colony Road, Route 5, Wallingford, CT At 203 294-4610. Mention You Saw This Vehicle On Bargain News Online! 2006 ACURA TSX 176,000 mi. 2000 ACURA TL $1,950 206,000 mi. 1999 ACURA TL $600 186,000 mi.